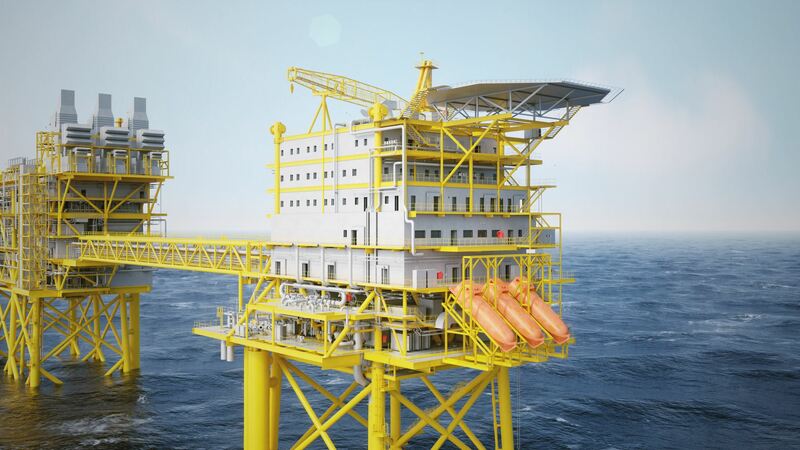 The Danish Underground Consortium (DUC), which is led by Maersk Oil, has approved DKK21bn ($3.36bn) investment for the full redevelopment of the Tyra gas field located in the Danish North Sea. The redevelopment work is aimed at ensuring continued production from the Tyra field, which is said to be Denmark’s largest gas field. It is located in Blocks 5504/11 and 12, 225km west of Esbjerg, Denmark. Maersk Oil said that the investment will allow Tyra field to operate for at least another 25 years as well as protect and rejuvenate Danish North Sea infrastructure. The redeveloped Tyra gas field is expected to have a peak production capacity of approximately 60.000 barrels of oil equivalent per day. It is estimated to produce more than 200 million barrels of oil equivalent. Of the total investment approved, DKK17bn ($2.72bn) is planned to be used for modifying existing facilities and building new facilities while about DKK4bn ($640m) will be used to removing and decommission some existing facilities. Maersk Oil CEO Gretchen Watkins said: “Tyra has been a key asset in the history of Maersk Oil, and an important source of energy security for Denmark. DUC plans to close the Tyra field for the redevelopment in November 2019 and resume production in July 2022. The DUC partners include A.P. Moller – Maersk with 31.2% stake, Shell with 36.8% interest, Nordsøfonden with 20% stake and Chevron with 12% stake. Maersk Oil said that the Tyra field redevelopment plan comes as the subsidence of the chalk reservoir has led to the sinking of the existing platforms by around 5m over the last 30 years. As a result, the gap between the sea and the platform decks has been reduced. Image: The Tyra gas field is expected to have a peak production capacity of approximately 60.000 barrels of oil equivalent per day. Photo: courtesy of Maersk Oil.